At Herschel our curriculum is broad and balanced. It is designed to ensure academic excellence as well as allowing for choice and importantly prepares our learners for their next steps. You can download our curriculum statement from the foot of this page. 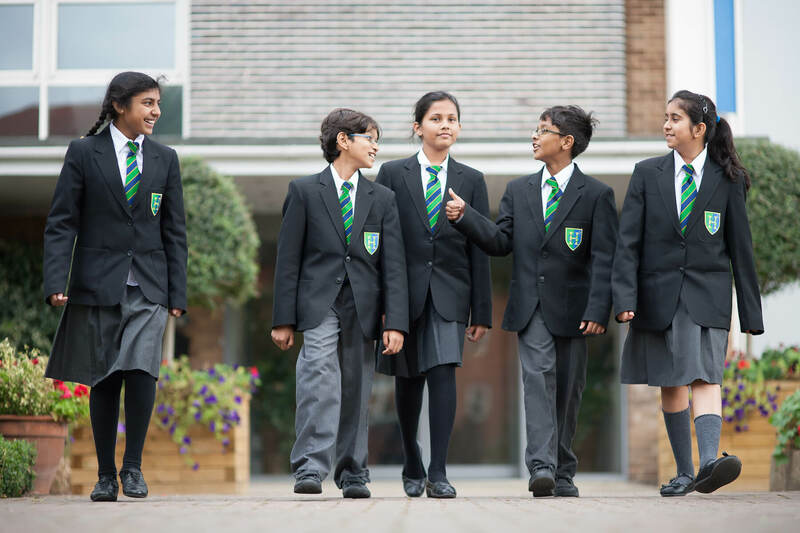 We follow the new revised National Curriculum in Years 7 to 9 in core and foundation subjects. On entry into Year 7 pupils elect to either study either French or Spanish. They will then continue this specialist study to GCSE level. GCSEs start in Year 10 (RS, Technology in Year 9). Most pupils will study a total of between ten GCSE subjects. Our new KS4 options booklet can be found here. Alongside our curriculum subjects, all pupils from Year 7 to Year 13 study a bespoke PSHCE programme throughout the year. A link to PSHCE can be found on our website via this Curriculum menu. Please explore this website to find out about the extensive range of extra-curricular activities. For detailed information on the Sixth Form curriculum please visit the Herschel Sixth Form link from the homepage.